Welcome to the CORAL research group, led by Professor Manuela Veloso. We research on the scientific and engineering challenges of creating teams of intelligent agents in complex, dynamic, and uncertain environments, in particular adversarial environments, such as robot soccer. 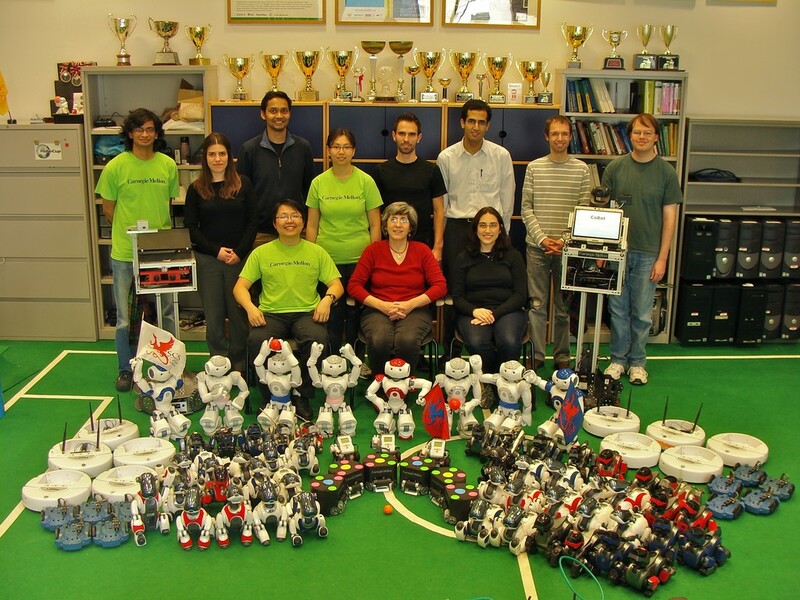 We research on robots that Cooperate, Observe the world, Reason, Act, and Learn! September 2009: CoBot demoed to Bill Gates at the opening of the Gates Center for Computer Science.